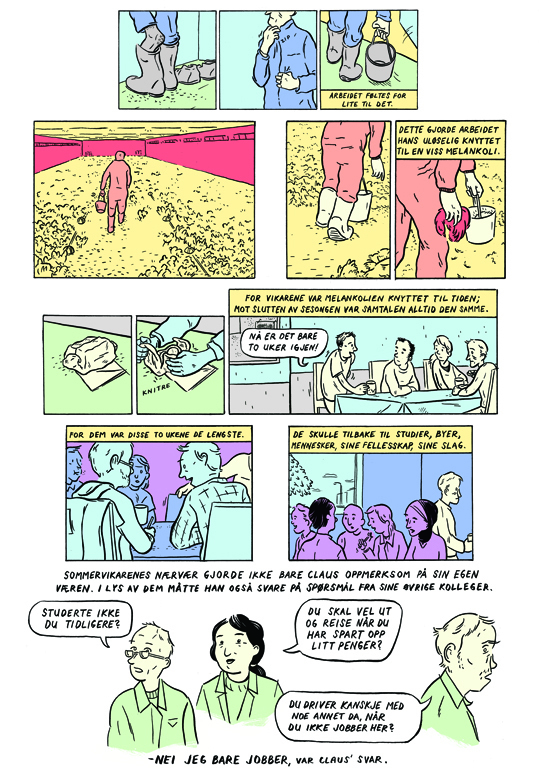 Esben S. Titland (NO b. 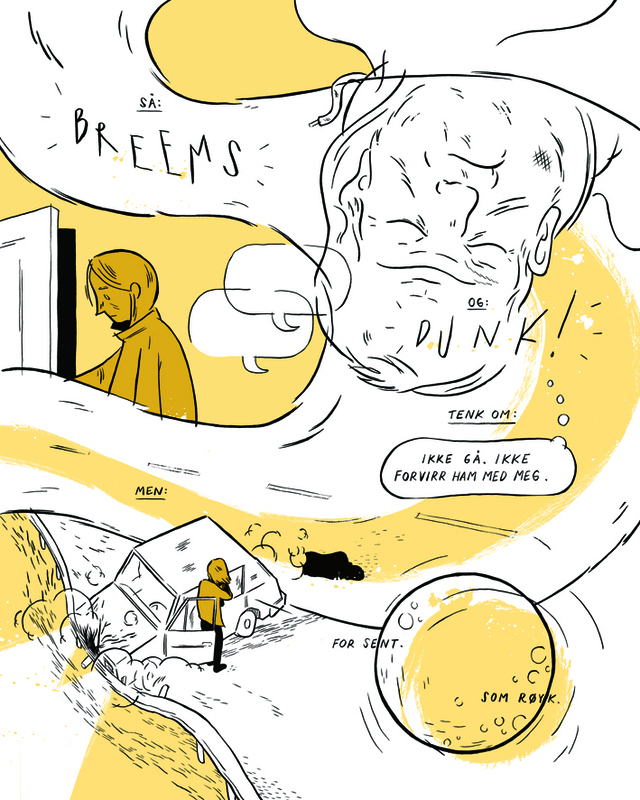 1984) is a Norwegian comic artist and illustrator. 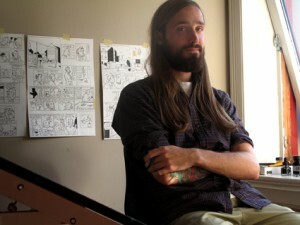 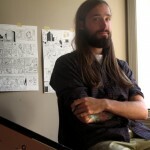 After a series of fanzines, he made his debut in 2008 with “Boats Against the Current” on Jippi Comics. The autobiographical travel journal about Brazil won the prize for best debut comic the following year. 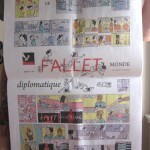 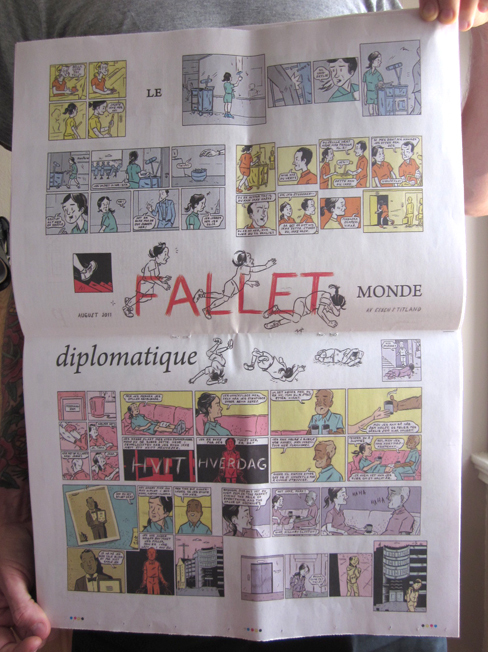 Titland has since contributed with comics in the Jippi anthologies “Forresten” and in papers and magazines such as Le MondeDiplomatique. 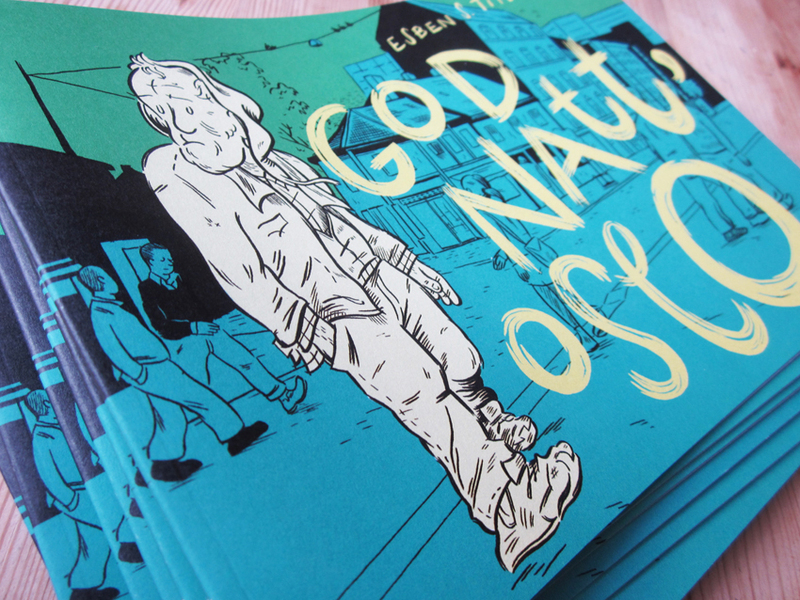 The story “Good Morning, Oslo” is a continuation of “Good Night, Oslo”, which was published in 2011. 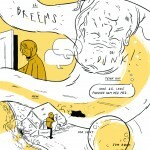 It is an ongoing series and it explores the social geographics of his home town Oslo. 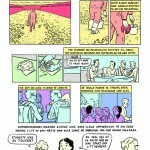 The focus on interpersonal relationships combined with social awareness are typical themes for Titland’s comics. 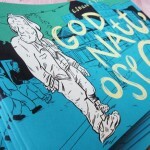 Titland is participating in the Nordicomics Baltic exhibition.